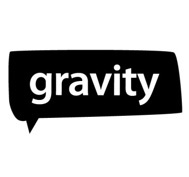 Gravity is a web service that aims to make conversations on the internet easier and better. It updates the elderly forum model and is comparable to services like Google Wave and Twitter. Set up by former MySpace execs, Gravity launched into private beta yesterday, and Techcrunch profiled the new service here. Noble. So what is gravity? 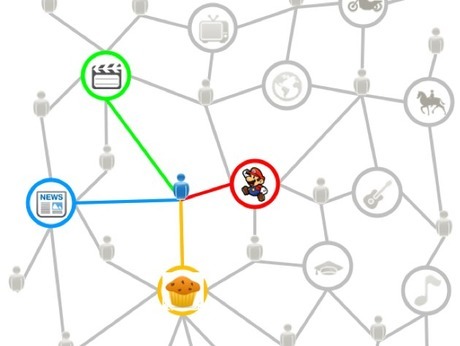 It’s conversation software that aims to group conversations around interest topics rather than social networks. Letting you find and participate in conversations that you are interested in. 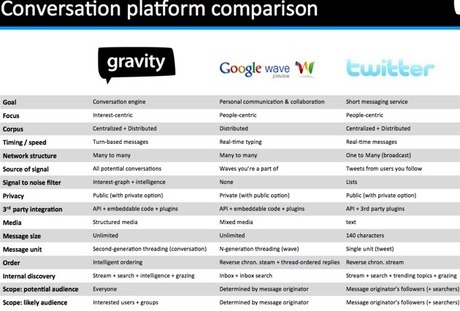 The conversation software will be available on gravity.com but also on partners who will be able to pull gravity conversations onto their own websites through API and widgets. Distributed software, as they call it. Yeah so whether you are interested in pet rat care or android app devolpment you can find the conversations that interest you. Their revenue stream would come from advertising and potentially from linking people up to subject matter expertise. Are we interested? Yes. Register for an invite to the beta version here..